For over 38 years I’ve been helping South Orange County people in all facets of their real estate lives, buying, selling, and leasing local property. I would be honored to assist you in your real estate planning. 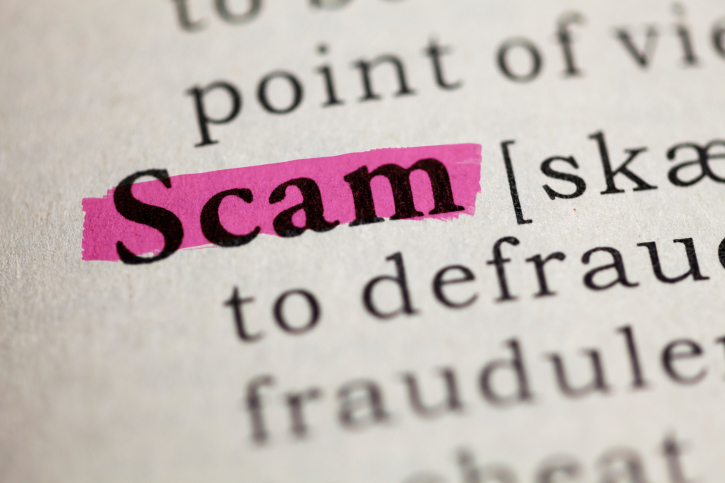 For additional information about mortgage modification scams and how to avoid them, or to receive assistance with working out a solution to avoid foreclosure, at-risk homeowners should contact someone with distressed property training and experience. In South Orange County, California, I am just such a person. May home prices rose in all 20 cities tracked by the S&P Case-Shiller 20 City Home Price Index. This was the second consecutive month in which all cities posted gains. On average, national home prices rose by 1.10 percent in May as compared to April’s reading. Year-over-year, home prices rose, but at a slower rate of 9.39 percent in May as compared to 10.80 percent year-over-year for April. Cities posting the highest year-over-year price gains in May included Las Vegas, Nevada at 16.90 percent, San Francisco, California at 15.40 percent, Miami, Florida at 13.20 percent. San Diego and Los Angeles, California reported home price growth rates at 12.40 and 12.29 percent respectively. According to the 20-City Index, home prices are 18 percent below their peak reached in mid-2006, but are 27 percent higher as compared to March 2012 lows. More evidence of sluggish home sales was reported for June. The National Association of REALTORS® reported that pending home sales dropped by 1.10 percent in June. This was a surprise as compared to May’s month-to-month gain of 6.00 percent for pending sales. Several factors were cited as contributing to slower home sales; higher home prices, stagnant wage growth, higher mortgage rates and stringent loan requirements were seen as obstacles for home buyers. 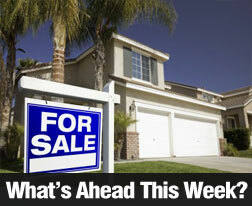 Pending home sales are an indicator of future closings and mortgage activity. Approximately 80 percent of purchase contracts signed sales completed within 60 days. FHFA, the agency that oversees Fannie Mae and Freddie Mac, reported that home prices grew by 0.40 percent in May to a seasonally-adjusted year-over-year rate of 5.50 percent as compared to April’s year-over-year reading of 5.90 percent. 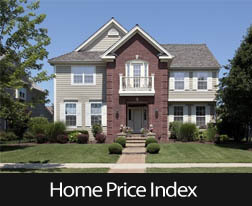 FHFA’s House Price Index is based on sales of homes connected with Fannie Mae and Freddie Mac mortgages. On a positive note, the reading for the Consumer Confidence Index jumped from 85.20 in June to 90.90 in July. Expanding consumer confidence suggests that more families may decide to transition from renting to owning their homes, and that homeowners may feel confident enough to move up to larger homes. Last week’s economic news was mixed, but economic reports for Non-Farm Payrolls and the National Unemployment rate suggest a strengthening labor sector. Pending Home Sales surpassed expectations in May and conversely, construction spending was lower than expected. Here are the details. An index reading of 100 for pending home sales is equal to average contract activity in 2001; pending home sales are a gauge of upcoming closings and mortgage activity. National home prices rose by 1.40 percent in May and 10 states posted new month-to-month highs, while year-over-year reading slipped from 10.00 percent in April to 8.80 percent in May. Home prices remain about 13.50 percent lower than their 2006 peak. The overall rate of construction spending slowed in May to an increase of 0.10 percent from April’s reading of 0.80 percent and against expectations of 0.70 percent. Residential construction spending dropped by 1.50 percent in May. Freddie Mac’s weekly survey of average mortgage rates brought good news as the rate for a 30-year fixed rate mortgage dropped by two basis points to 4.12 percent. The average rate for a 15-year fixed rate mortgage was unchanged at 3.22 percent, as was the average rate for a 5/1 adjustable rate mortgage at 2.98 percent. Discount points were unchanged at 0.50 percent for a 30-year fixed rate mortgage and 15-year fixed rate mortgages. Discount rates rose from 0.30 to 0.40 percent for 5/1 adjustable rate mortgages. ADP payrolls, which measures private-sector job growth, reported 281,000 new jobs in June as compared to a reading of 179,000 new private-sector jobs in May. The Bureau of Labor Statistics’ Non-Farm Payrolls report for June surpassed expectations of 215,000 jobs added with an increase of 288,000 jobs against May’s reading of 224,000 jobs added. The national unemployment rate fell to 6.10 percent against predictions of 6.30 percent and May’s reading of 6.30 percent. No news was released on Friday, which was a national holiday. This week’s scheduled economic is lean with no events set for Monday. 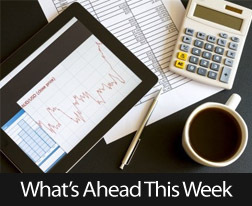 Job Openings, the minutes from the most recent FOMC meeting, along with regularly scheduled weekly reports on mortgage rates and new jobless claims round out the week’s economic news. The FHA offers many new programs and incentives for new homebuyers to take advantage of so that they can be part of the effort to ease the credit crisis. If you are in the process of shopping for a mortgage prior to shopping for your new home, it can benefit you to learn about programs that you may qualify for that are being created by the Federal Housing Administration and piloted. One such plan, which is has been approved as a four-year pilot program, is referred to as the FHA HAWK Program. 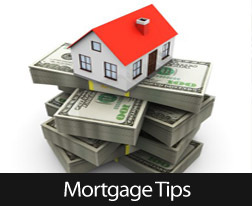 Read on to learn how this program works and how it can affect mortgage insurance premiums. What Is The HAWK Pilot Program? The FHA HAWK program, which stands for Homeowners Armed With Knowledge, is designed to help first-time homebuyers make educated decisions when borrowing and buying a home. Individuals who are eligible to participate must qualify and meet the definition of first-time home buyer. They will also be required to complete a housing counseling and education program that is available through HUD where they will learn financial information that can help them make smart home buying decisions. Some of the topics covered in the educational program include: how to better manage finances, mortgage options, how to evaluate affordability, understanding your rights and the responsibilities that come with homeownership. Upon completion of the program, the applicant can submit their application for an FHA-insured mortgage and receive specific FHA mortgage insurance pricing incentives that will lower premiums. 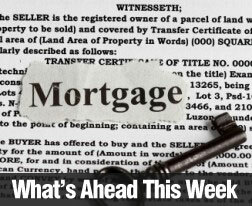 What Type of Mortgage Insurance Incentive Will You Receive? Once you participate in the program, the Federal Housing Administration will give all of the borrowers who qualify for the incentive a mortgage insurance premiums incentive by applying a 50 basis point reduction in the upfront premiums and a 10 point reduction in the annual premium starting at the time the loan originated. As long as the borrower stays in good standing with their lender, they will receive these incentives and fee reductions for the life of the loan. 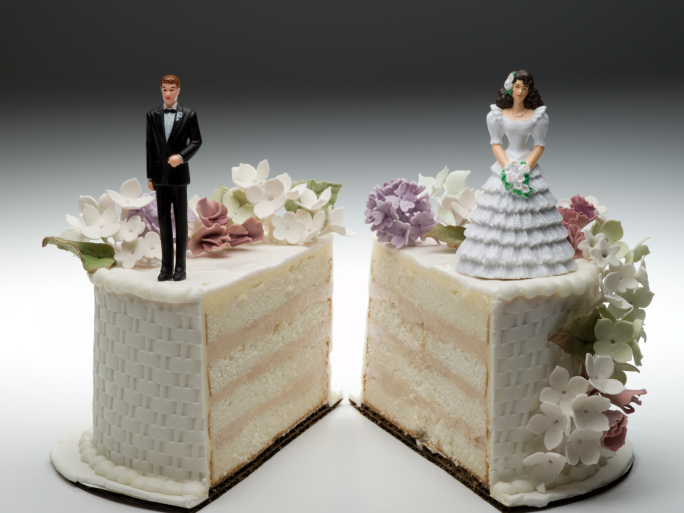 This brings the upfront premiums down from 1.75 percent to a more manageable 1.25%. Add in the fact that you are saving on annual premiums that range between.45 and 1.55 percent, and you can see how beneficial this program can be over the period of 30 years. Finance experts predict that the average buyer will see a savings of $325 per year, which is a savings of $9800 over a 30 year loan term. The FHA is piloting this new HAWK program in an effort to reduce delinquency of borrowers who borrow from FHA-insured lenders and to also reduce the costs of loan processing. By offering first-time homebuyers a discount to learn about the market, the FHA is trying to battle the ongoing credit crisis and in the same time service more educated buyers. If you would like to learn more about how you can reduce the mortgage insurance premiums that you pay initially and throughout the life of your loan, contact your trusted mortgage agent and discuss your options when it comes to the HAWK program. Last week’s economic news was fairly quiet due to the Memorial Day holiday on Monday and no scheduled news released on Wednesday. Tuesday’s release of the S&P Case-Shiller Home Price Index for March showed that home prices are edging up, but at a slower pace than last year. Home prices increased by 12.40 percent year-over-year as compared to February’s reading of 12.90 percent year-over-year. Analysts expected prices to fall as construction picks up and more homes are listed for sale. Lower demand due to strict mortgage lending standards and high home prices continued to keep many moderate-income and first-time home buyers on the sidelines. FHFA, the agency that oversees Fannie Mae and Freddie Mac also released its home price index for properties connected with Fannie Mae or Freddie Mac owned or guaranteed loans. As of March, FHFA reported that home prices increased by 6.50 percent year-over-year as compared to February’s year-over-year reading of 6.90 percent. Consumer confidence rose by 1.30 percent for May with a reading of 83.0, which matched expectations. Last Thursday’s news included the weekly Jobless Claims report, which showed 22,000 fewer jobless claims than expected with a reading of 300,000 new jobless claims reported. Thursday’s reading was also lower than the prior reporting period’s reading of 327,000 new jobless claims filed. The four-week rolling average of jobless claims also showed improvement with 11,250 fewer claims filed and an average reading of 311,500 new weekly jobless claims filed. This was the lowest number of jobless claims filed since August 2007. Analysts look to the four-week rolling average as more accurate than the weekly readings, which can be volatile. U.S. jobs have increased by 200,000 jobs per month over the last three months reported. Pending home sales in April rose by 0.40 percent from the March reading of 97.4 to 97.8. The April reading was the highest for pending home sales since November. Pending home sales provide an estimate of future home sales. Lower mortgage rates likely supported expanded home sales. Freddie Mac reported that the average rate for a 30-year fixed rate mortgage was 4.12 percent, a drop of two basis points from last week. The rate for a 15-year fixed rate mortgage fell by four basis points to 3.21 percent. The average rate for a 5/1 adjustable rate mortgage was unchanged at 2.96 percent. Discount points were unchanged at 0.60 for a 30-year fixed rate mortgage and 0.50 percent for a 15 year mortgage. Discount points dropped from 0.40 to 0.30 percent for a 5/1 adjustable rate mortgage. In addition to construction spending for April, this week’s economic news includes several reports that can provide insight about employment and consumer spending.